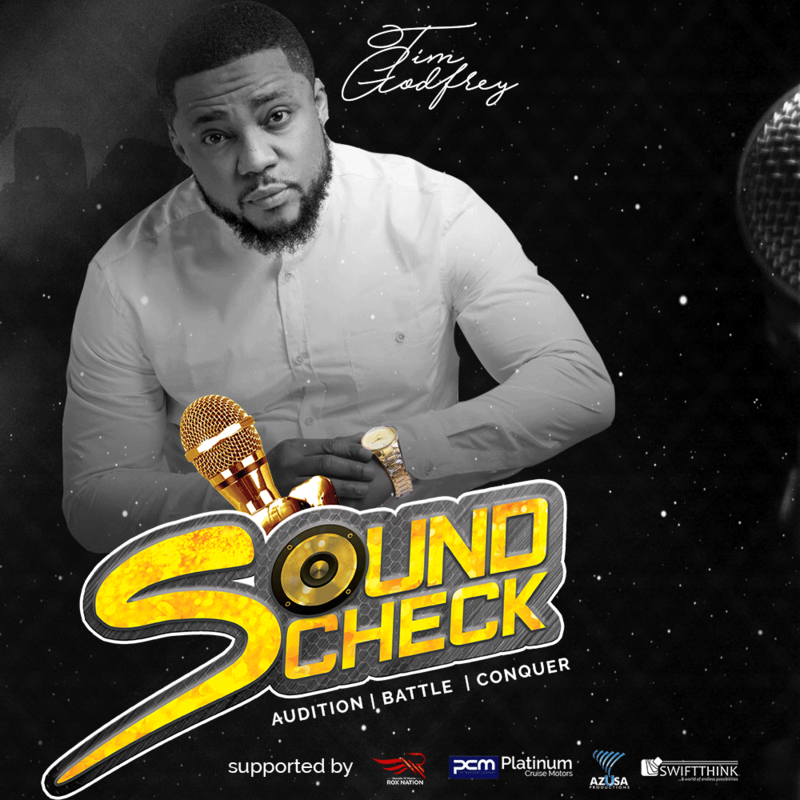 Tim Godfrey Presents "SoundCheck" - A Musical Talent Show. The Rox Nation, under the able leadership of Multiple Award Winning Producer, Singer, Songwriter, Tim Godfrey is excited to introduce a revolutionary talent discovery and development project called SOUNDCHECK. Fearless, Ewuro, The Journey Begins etc is poised to change the face of reality shows with the aim of discovering, developing and showcasing singers and rappers out of Nigeria. It aims to discover raw music talents and provide a sustainable launch pad for the outstanding talents and thus grooming them to relevance. SoundCheck, which commences in the month of March, 2018 and spans for a total of 4 weeks, will provide opportunities for contestants to develop their abilities in the area of Song Writing, Vocal Dexterity and Stage Performance Management. The training process in this show will be beneficial, not just to the contestants alone but also to the viewers at home who will be part of every moment of the show. Intending participants should record and upload a 1 minute video, singing or delivering a rap verse of any song of their choice. 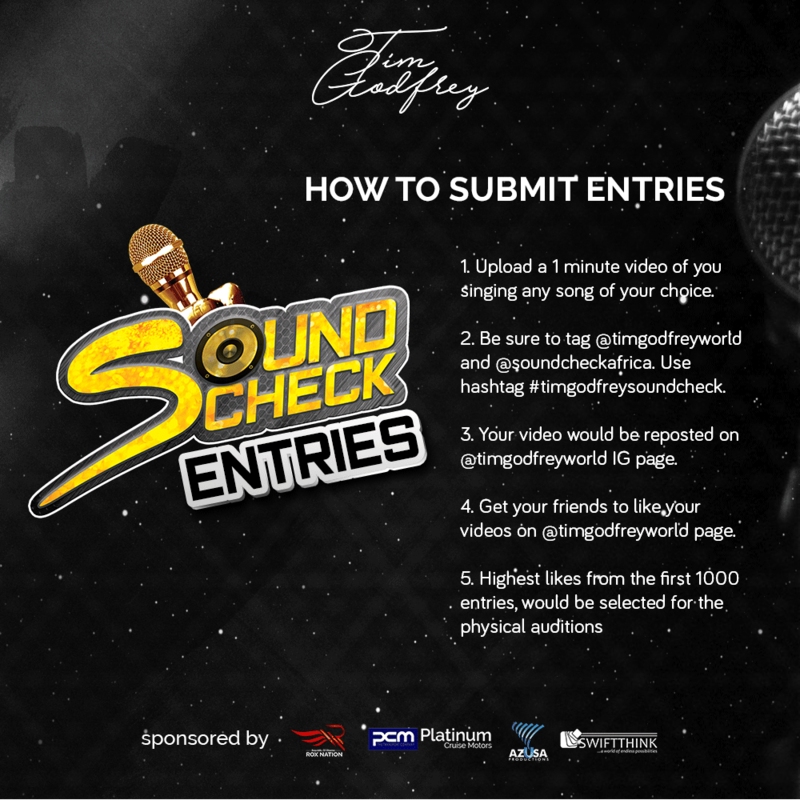 Tag @timgodfreyworld @soundcheckafrica and include the hashtag #TimGodfreySoundcheck. This video will be reposted on the @timgodfreyworld page and shortlisted contestants will cross over to the next stage, which will be the Live Auditions. The shortlisting process would continue until a 30 man team of successful contestants would be selected to come into the house for proper mentoring, grooming and training by Tim Godfrey and other Music coaches (Faculty Team). At the end of the show, One winner would emerge. The winner of the first edition of SoundCheck will walk away with a recording contract with RoxNation worth 10 million Naira, the opportunity to perform at Fearless 2018, a cash prize, Music Video shoot and also be a part of Fearless Tour 2018/2019. The 1st and 2nd Runners-Up will get a recording contract, a music video shoot and promotions. Guest celebrity judges would visit the house at specific scheduled timings to mentor the contestants as well as share ideas from their wealth of experience. 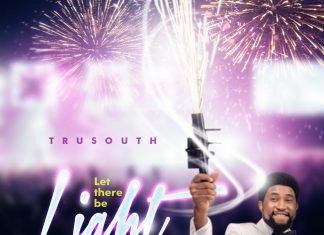 Auditions, Trainings and Live Shows will be aired on TV stations in Nigeria, (Terrestrial &amp; Cable Networks) and also online. Be a part of a New Generation of well-groomed talents, be a part of SOUNDCHECK – A Tim Godfrey Production proudly brought to you by ROX Nation, and supported by Platinum cruise Motors, AzusaProductions and SwiftThink Limited.